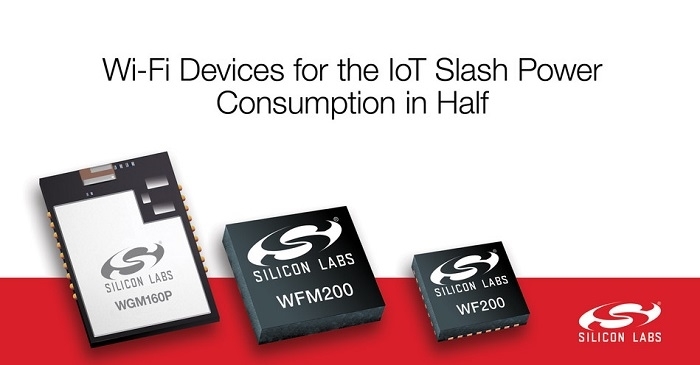 Silicon Labs has expanded its groundbreaking portfolio of Wi-Fi modules and transceivers, enabling developers to create end node products with best-in-class power efficiency, superior RF blocking performance and advanced security. Designed for the specific needs of IoT applications, the Wireless Gecko portfolio cuts Wi-Fi power consumption in half compared to competitive offerings, providing ideal Wi-Fi solutions for power-sensitive connected products, including battery-operated IP security cameras, point-of-sale scanners, asset trackers and personal medical devices. The WFM200 module is the smallest pre-certified Wi-Fi system-in-package (SiP) device with an integrated antenna, making it a perfect fit for space-constrained designs. The module also opens up new industrial and outdoor applications with 105 C temperature support. Samples and production quantities of the WF200 transceiver in a 4 mm x 4 mm QFN32 package are available now. 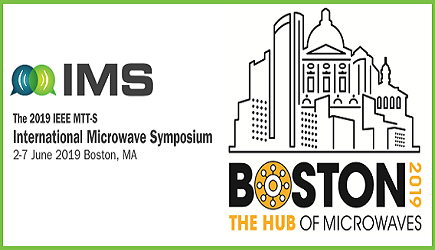 Samples of the WFM200 in a 6.5 mm x 6.5 mm SiP module are available now, and production quantities are planned for Q2 2019. Samples of the WGM160P in a PCB module are available now, and production quantities are planned for late February. Contact your local Silicon Labs sales representative or authorized distributor for WF200, WFM200, and WGM160P product pricing.